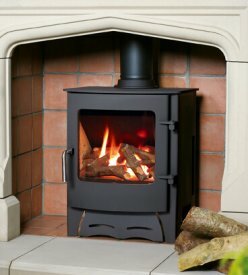 Our range of stoves covers gas, electric and wood burning/multi-fuel. 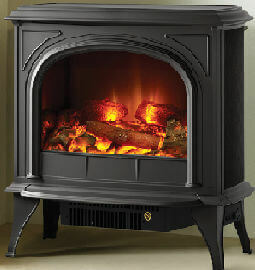 We only sell quality products that offer a high level of reliability and uncompromising flame effects. 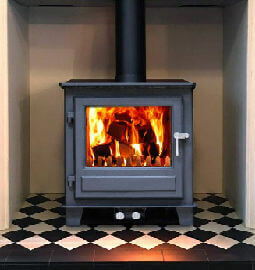 Whether you want the beautiful flame of a wood-burner, the convenience and efficiency of gas or the inexpensive ambience of electric, we have got it covered.